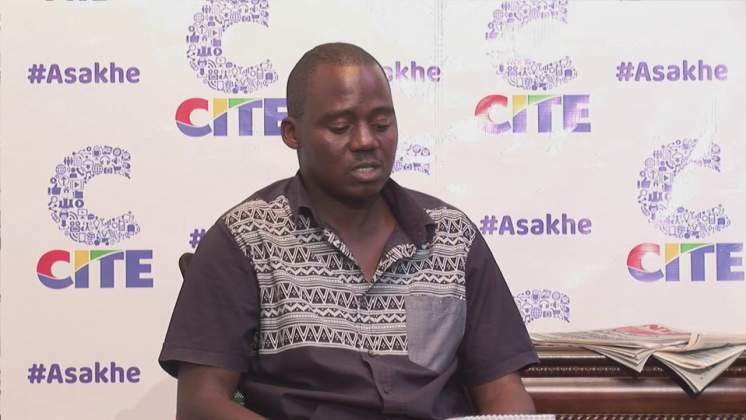 The African desk of the Committee to Protect Journalist (CPJ) has issued a statement demanding that the Zimbabwean authorities must release journalist Zenzele Ndebele who was arrested on Thursday. Ndebele is being charged with "possession of offensive weapons at public gatherings," under Section 43 of Zimbabwe's Criminal Law Code, after police found him in possession of a used tear gas canister. Ndebele is being represented by lawyers Nqobani Sithole and Lewis Maunze. He spent a night in custody and is set to appear in court on Friday morning. If found guilty, Ndebele could face up to five years in prison or a fine of US$2,000. In 2013 police raided Radio Dialogue which Ndebele was Editor of and he was arrested over charges of possessing 180 portable radios, the charges which were later dropped. Ndebele has been very active in investigating cases relating to the Gukurahundi genocide and marginalization of Matabeleland.